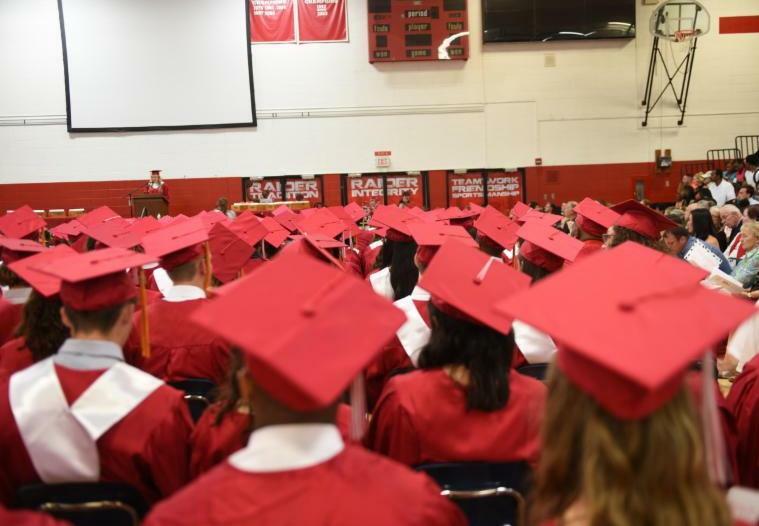 June District Newsletter: Facilities Survey Results Presentation, School Safety Grants, Online School Fee Payments and More! Stay informed about District news! Results of the community-wide survey seeking feedback on the District's long-range master facilities planning process will be presented to the Wauwatosa School Board on Monday, June 11 at 7 p.m. The community-based Facilities Advisory Committee (FAC) will continue its work in June to develop a recommended Master Facilities Plan with a focus on phase one. The FAC will present to the School Board on June 25 at 7 p.m. The Board will consider the FAC advisory recommendation, results from the community survey, and the comprehensive long-range master facilities planning process and findings as they determine next steps. If the Board were to pursue a potential November 2018 referendum to address aging schools, they are required to finalize the scope of phase one projects by August 25, 2018. 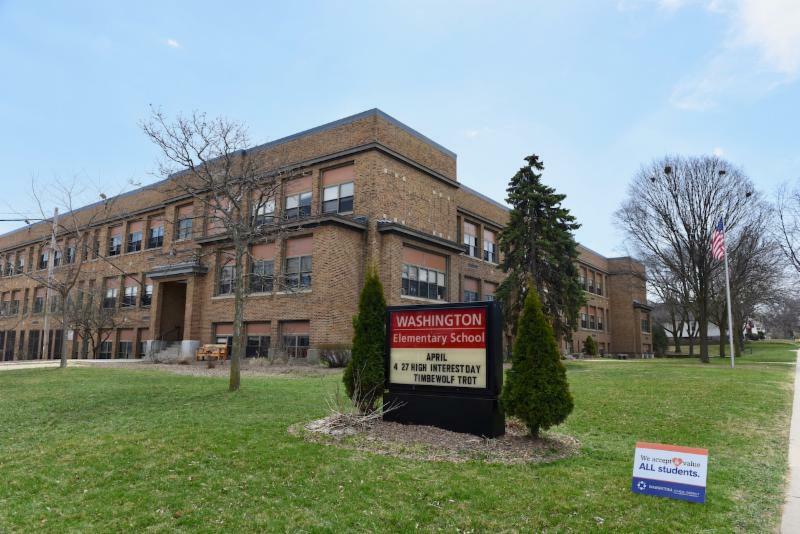 If that decision is made, the District would work with the School Board to develop a comprehensive communications effort to inform Wauwatosa tax payers. Information would be available in September. The District is committed to keeping the community informed. Questions may be directed to facilitiesinfo@wauwatosa.k12.wi.us . To learn more about the comprehensive facilities audit conducted in the fall of 2016 and the work of the Facilities Advisory Committee over the last year-and-a-half, visit www.wauwatosaschools.org/facilitiesplanning . 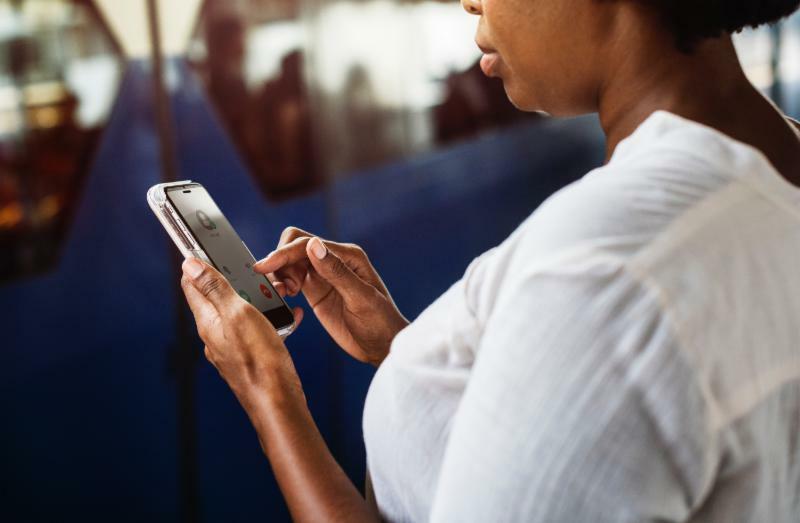 Do you prefer to pay your bills online via your phone or computer? We have you covered. Beginning in August, families of middle and high school students can pay school fees online, as well as update some limited family information like home address, email addresses, emergency contacts, and phone numbers. The new feature is part of the District's effort to increase convenience and efficiency of this process. It is not required, simply an option that can save you from waiting in those long lines. Watch for more information to arrive in July. 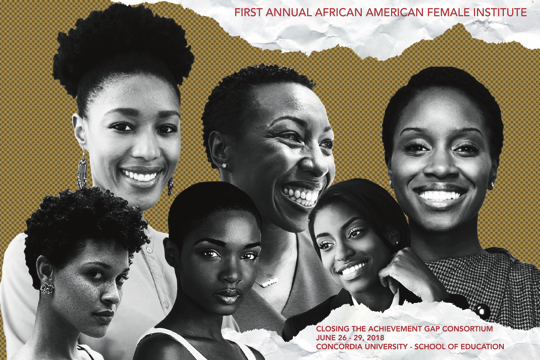 The African-American Female Institute is seeking 100 African-American professional females to meet and network with 60 ninth-grade African-American female students. The first annual event hosted by Closing the Achievement Gap Consortium will be held Friday, June 29 from 2:00-3:30 p.m. at Concordia University Mequon Campus. The Wauwatosa School District is a proud member of the Consortium as we work to close the achievement gap for all students. If you are willing to volunteer or know someone who would be, please RSVP via email to Desiree Fuller HERE. 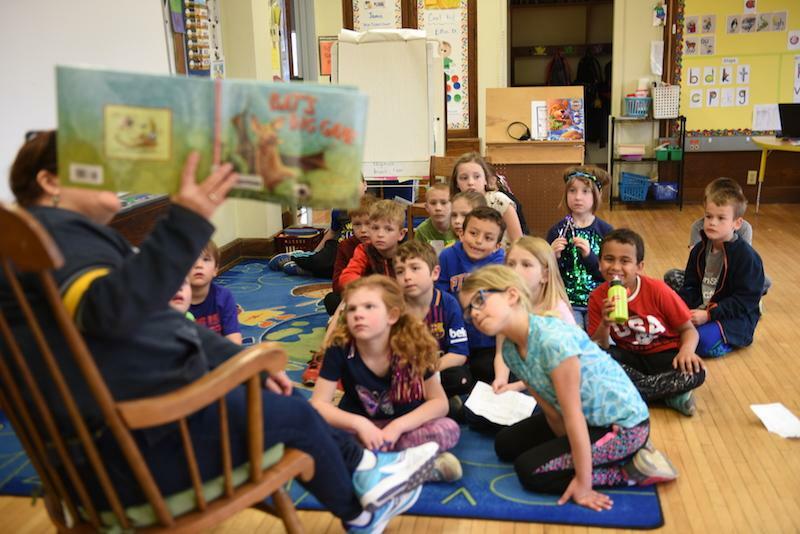 Wauwatosa School District hopes to receive $367,000 in grant money to put toward enhancing safety across the District’s 15 schools. The District officially submitted its application on Wednesday, June 6 th for the one-time money available through the newly created Office of School Safety within the state Department of Justice. 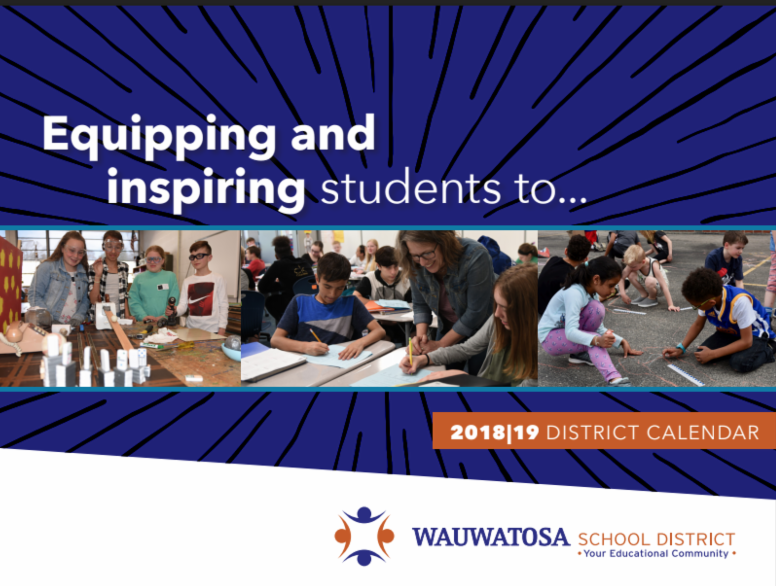 The annual printed District wall calendar for the 2018-2019 school year will arrive via mail to all families enrolled in the Wauwatosa School District at the beginning of August. As a reminder, the At-A-Glance calendar for the 2018-2019 school year can be found on District website, www.wauwatosaschools.org under "Quick Links" or as a link on the "Calendar" page. This was also emailed to all families earlier this year. Fall classes begin on September 4. 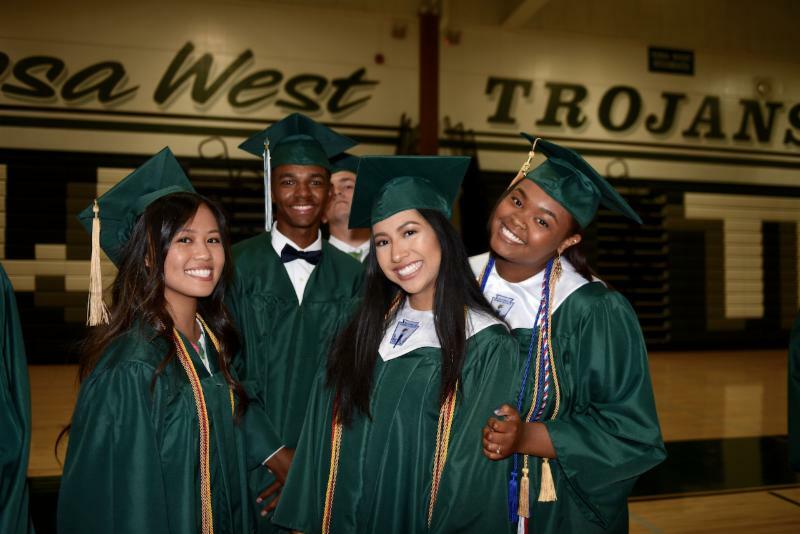 Wauwatosa School District graduating students were awarded $14,794,147 Million in scholarships in 2018! Of that total, more than $203,000 was offered by local businesses and organizations . 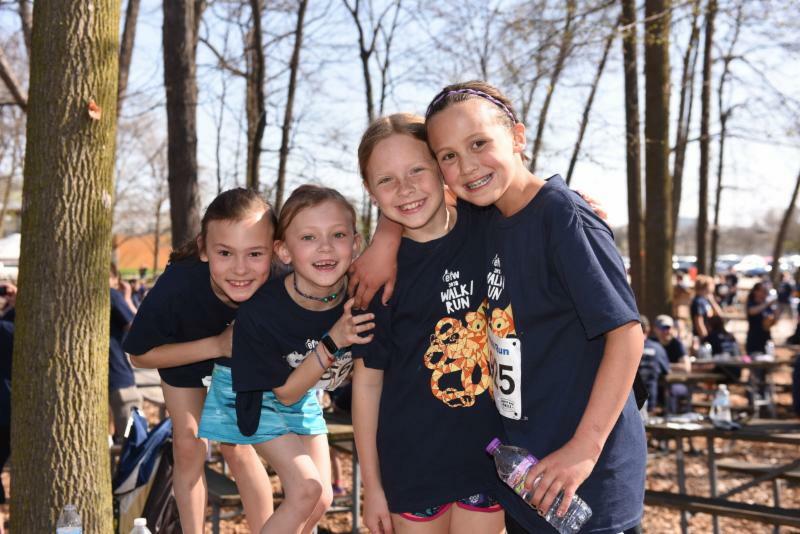 The Education Foundation of Wauwatosa (EFW) would like to thank all of our sponsors, planners, and participants of our annual EFW Walk/Run fundraiser last month. Over $15,000 was raised and more than 1,600 individuals and family members from every school in the district attended. Watch for a major announcement in July regarding next year’s Walk/Run event . Did you hear?The EFW recently awarded $71,000 in grants to Wauwatosa teachers, schools, programs, and students for the 2018-2019 school year! This summer the City of Wauwatosa Public Library is unveiling a new literacy program with opportunities for every kind of reader. The Children’s Librarians have suggested goals to engage children in the library and to help meet their literacy needs. More importantly, children will decide and set their own personal literacy goal. Keep your child engaged in learning this summer and help them grow in reading by participating in the program! 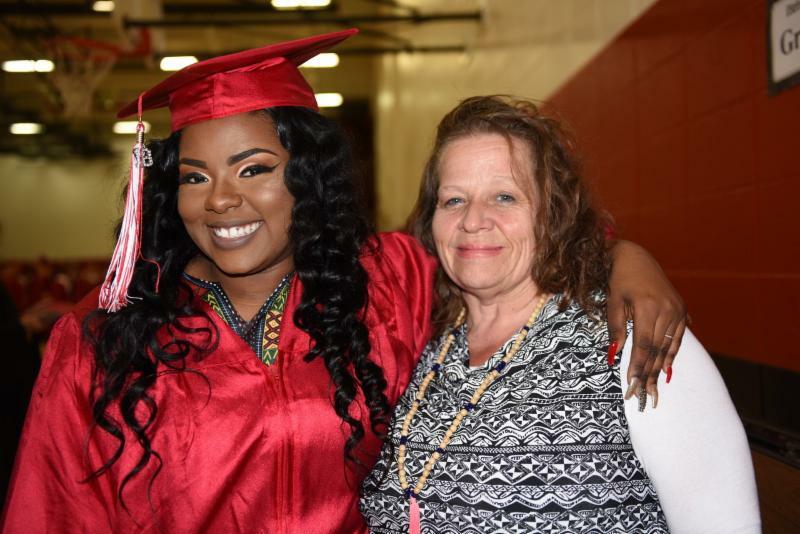 The Wauwatosa School District celebrated the graduation of a combined 530 students during the two high school commencement ceremonies on Sunday, June 3. Congratulations to the Class of 2018! Click below to see photos from each school. 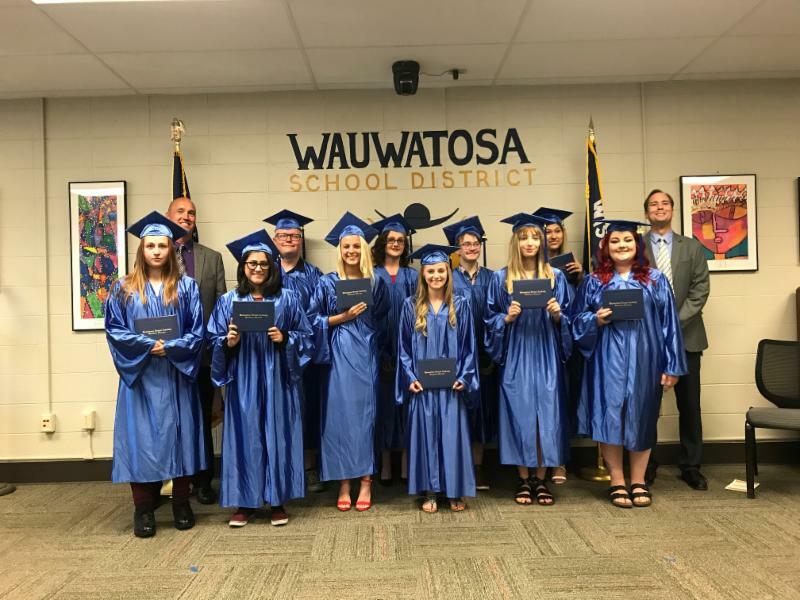 Superintendent Phil Ertl, family, friends, administrators and teaching staff celebrated the graduation of 17 students who earned their diploma on May 31 from the Wauwatosa Virtual Academy . Since its inception in 2013, the Wauwatosa Virtual Academy has become part of the “resiliency story” for hundreds of full-time online middle and high school students statewide who need a different path to education. full-time enrollments. The school uses a combination of online and in-person interactions to provide students academic, social, and emotional support. Congratulations to Wauwatosa East Senior Adam Garski on his second place finish at the WIAA 2018 State Golf Tournament. Adam took it down to the wire in a two-hole play-off. 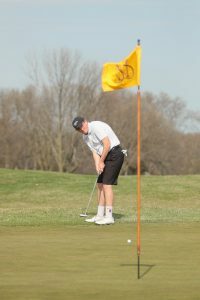 He is a four-time individual state qualifier in golf. Adam is headed to the the University of Alabama for college. We're #tosaproud of the way you represented your school and school district! 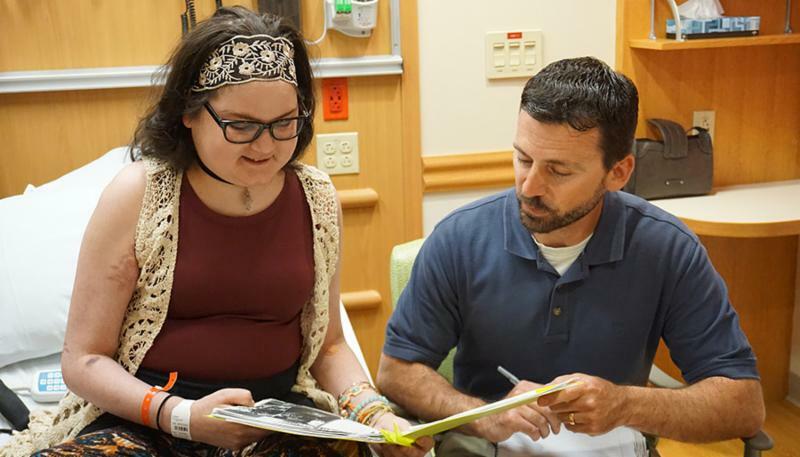 Jim Stingl of the Milwaukee Journal Sentinel recently profiled the school program at Children's Hospital of Wisconsin - administered by the Wauwatosa School District - highlighting the bond between Wauwatosa teacher Mike Trocchio and a student-patient he's helped to keep on track for graduation despite nearly 260 school days in the hospital. "When Amber was in isolation, Mike would don a gown, gloves and a mask and jump into the day's lesson. When she was too weak or tired, he would read to her or write down her words." As Dr. David Margolis of Children's Hospital of Wisconsin recently tweeted, "this is the best thing you'll read all day. Teachers rock." Mike and Amber's story was first profiled on the Children's Hospital Blog, linked below. 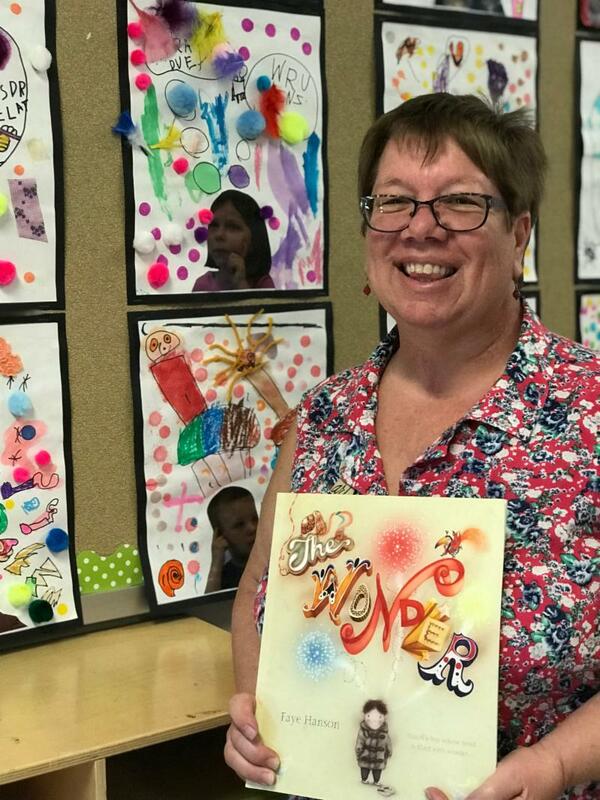 Lincoln Elementary Teacher Ms. Gaudynski hosted her 19th Annual JK Art Show this year. The annual event has been a treasured favorite among parents over the years as Ms. Gaudynski creates a full-out gallery for each class. This year's show marked the end of an era as Ms. Gaudynski is transitioning to Senior Kindergarten for the 2018-19 school year. Thank you, Ms. Gaudynski, for an incredible run with our JK families and we can't wait to see what exciting opportunities you will bring to our SK classrooms! Congratulations to the following student-athletes for competing at the state level or earning All-state recognition in Spring 2018. 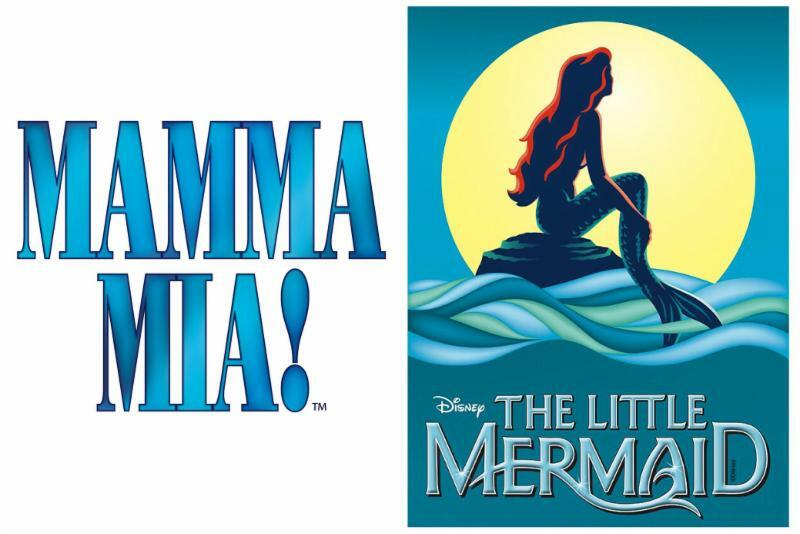 This fall, Tosa West will be one of the first high schools in the country to produce the megahit Mama Mia! Featuring fabulous songs, the show will have you singing and dancing along with the entire cast. Don’t miss the Milwaukee-area premiere of MAMMA MIA! We invite you to be “part of our world” as we travel under the sea! This fishy fable promises creative sets, costumes, and wonderful songs - a treat for the entire family.